A total of 120 partciaipants from Singapore, Malaysia, Indonesia, Philippines, Vietnam, Hong Kong, Taiwan, India, USA, South Korea, Bangladesh, Hainan (China) and Thailand attended the inauguration of Aquamimicry Aquaculture Alliance workshop at Sheraton Resort & Spa at Hua Hin on 9/8/2016. Professor Worsak Kanok-Nukulchai was the Guest of Honour gave the keynote address at the opening of the workshop. Dr Kreingkrai Satapornvanit from Kasetsart University delivered his keynote paper on Rehabiltation of the old aged pond using Aquamimicry. 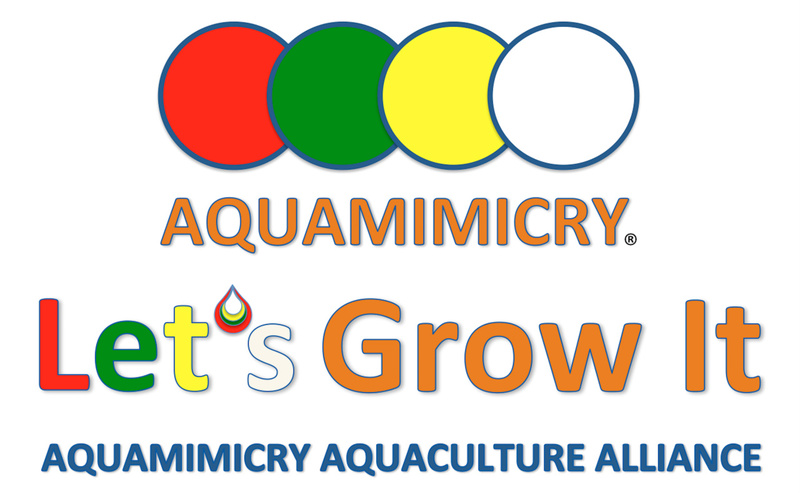 Professor Worsak endorsed the formation of Aquamimicry Aquaculture Alliance (AAA) and promised to support AAA by being a Knowledge Partner together with Kasesart University (KU) and Institution of Aquaculture Singapore as Professional member. Other commercial partnesrs attending the workshop include Limshrimp Organisation, Bioresource International South Korea, Minh Phu Vitenam, Anderlude Seafood Philippines and Venture Farms Singapore.